AMSTERDAM — Ricardo Lopez, 35, of 50 Reed St., was charged on Aug. 23 by Montgomery County sheriff’s deputies for disorderly conduct. Lopez allegedly was involved in a fight in the Department of Social Services. He was processed at the scene and released on an appearance ticket returnable to Amsterdam City Court. GLENVILLE – Ryan Cionek of Broadalbin was charged by state police on Aug. 18 with felony driving while intoxicated. According to a news release, a vehicle was stopped on Route 5 in the town for a traffic violation. The driver was identified as 37-year-old Cionek. While interviewing Cionek, the odor of alcohol could be detected and he was asked by the trooper to perform road side sobriety testing, which he failed, according to the release. Cionek was then arrested for DWI. It was also determined at that time Cionek was required to have an interlock device on his vehicle, which was not installed. Cionek also had outstanding warrants from Schenectady and Amsterdam for previous DWI arrests. He also had a previous conviction for DWI in Amsterdam in 2014. Cionek was charged with felony DWI and felony aggravated unlicensed operation of a motor vehicle. Cionek was arraigned in Glenville Town Court and held without bail. 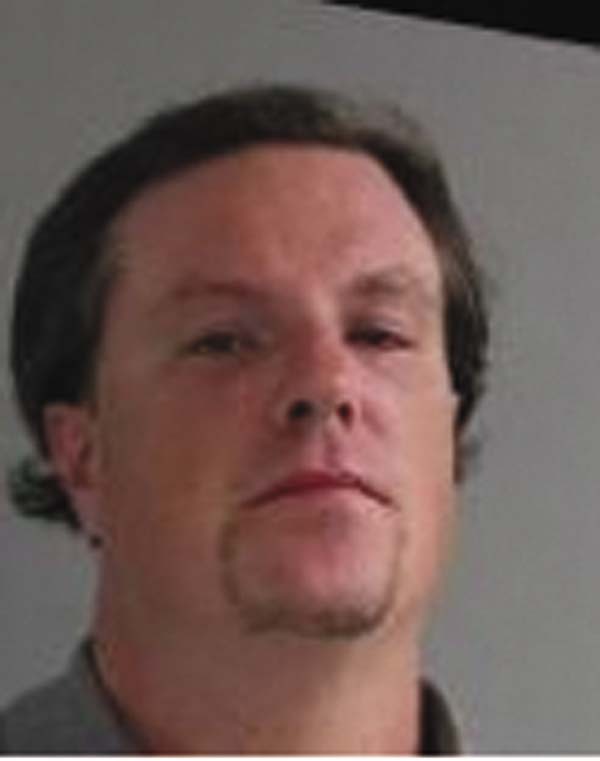 MOHAWK — Brian R. Pierce, 37, of Fonda was charged by state police on Aug. 21 with no license and unlawful possession of marijuana.